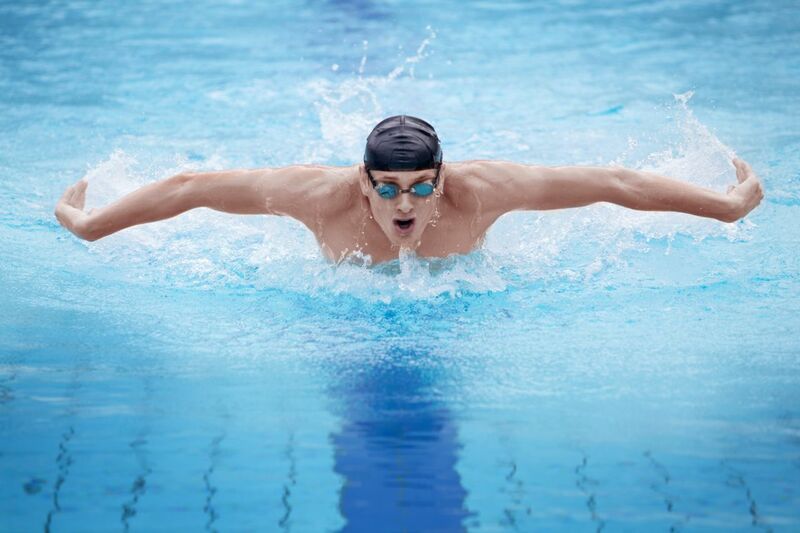 Michael Phelps Is Coming Out of Retirement | Podiatry Associates, P.C. Michael Phelps to Return to the Pool… Are You Interested in Returning to the Things You Love? Michael Phelps, the most decorated Olympian of all time, has announced that he is coming out of retirement. He is scheduled to return to the pool to compete for the first time in Arizona this weekend. Though it appears as though Phelps is unsure as to whether or not he is going to make a complete comeback or is simply “testing the waters” for the first time since the 2012 Summer Olympics, many are questioning his return. Though we may not all be Olympians, we still question ourselves daily when it comes to our own participation in the physical activities we love. We ask ourselves, “Am I too old to run again?” “Could I return to the rink and ice skate again?” “Would I look silly at the gym if I tried to go back?” or “What would happen if I joined that recreational team?” We all crave participation in the things we used to love and most of the time, let our fear of returning decide our fate. If you are interested in returning to an active lifestyle or incurred an injury that has kept you out of the game for a while, don’t hesitate to call us at 303-805-5156 and schedule an evaluation with Castle Pines Physical Therapy to get you on the right track to confidently return to the physical activities you love!